I love to explore, to travel, to meet new people and see the amazing diversity of the world we live in. 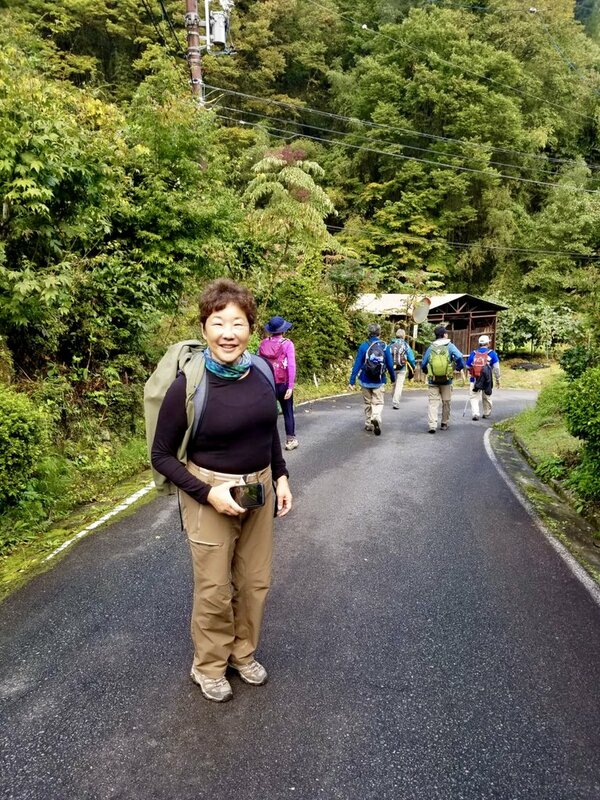 In particular, I am passionate about Japan and the outdoors, and always on the lookout for new hiking trails to explore. 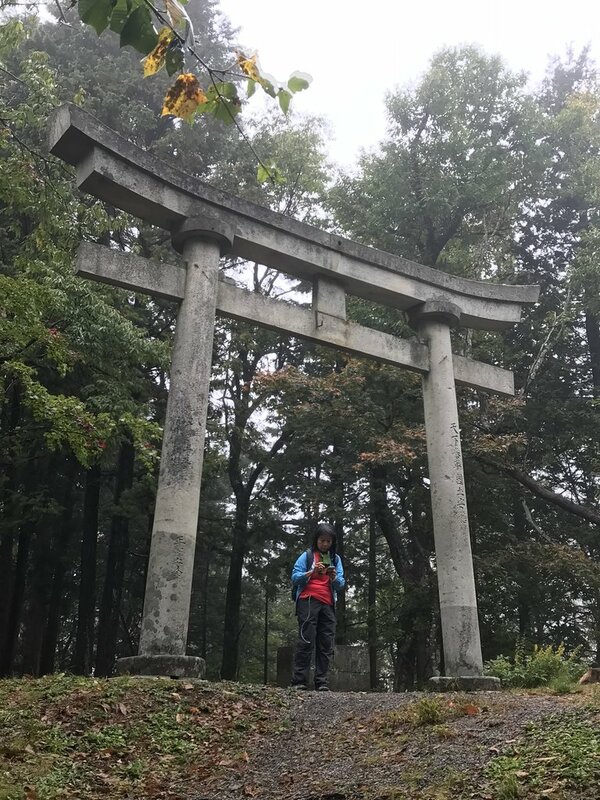 Originally from Hawaii, I have travelled around the world and worked in the US and Japan, and most recently have spent the last 5 years living in Kyoto. 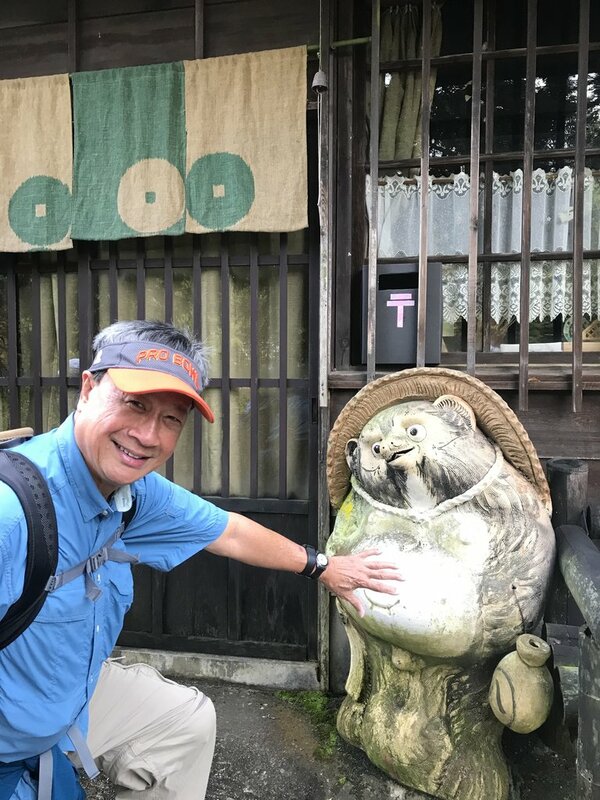 I love Japan, the hospitality of the people and the amazing diversity of the landscapes, the mountains, the seasonal culture reflected in everyday life. 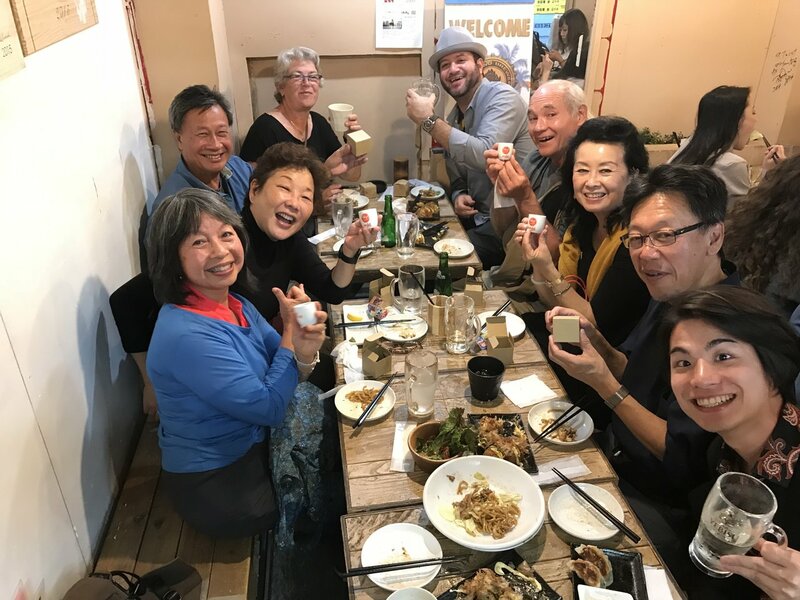 We try to provide opportunities to truly engage with a different culture and allow you to really see Japan, meet the people and experience the culture. 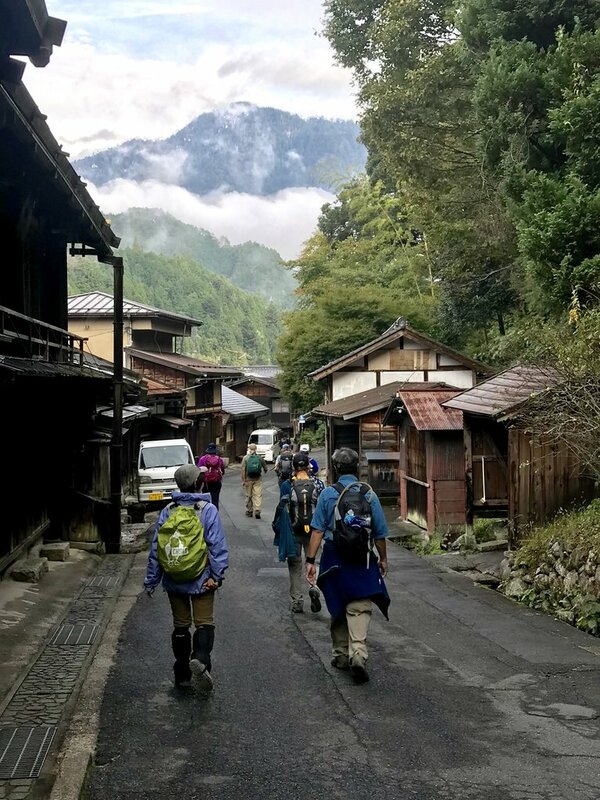 "We specialize in rural off the beaten path Japan and have a strong expertise in the Nakasendo, the Kumano Kodo, and the Shikoku 88 pilgrimage route. 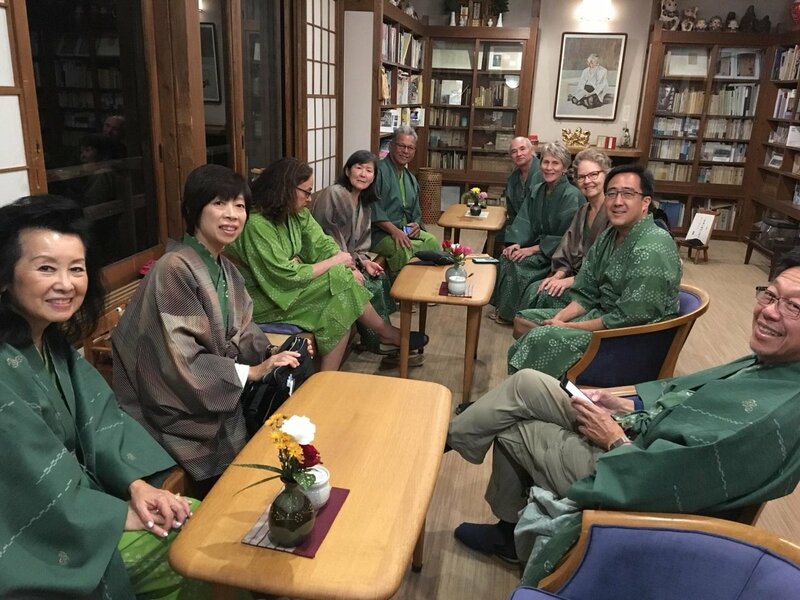 In addition we are pleased to offer walking and stays at Mount Koya, Nara, and Asuka and can arrange tours that include many other UNESCO World Heritage sites in Japan. " 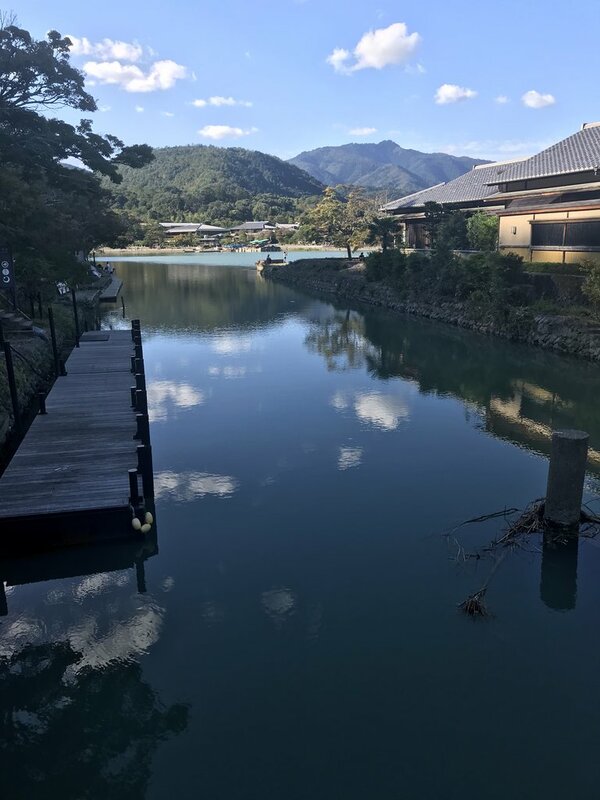 "Surfing off the coast of Shikoku, snowboarding in Nagano and enjoying outdoor Japanese onsen during the middle of winter." 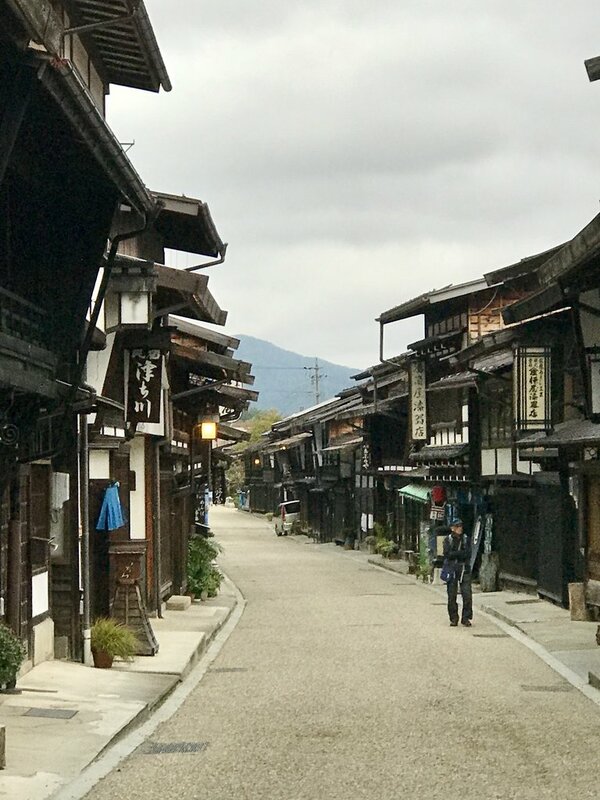 Take a walk through time on this 10-day self-guided tour of the Nakasendo Trail, part of feudal Japan's original network of highways. 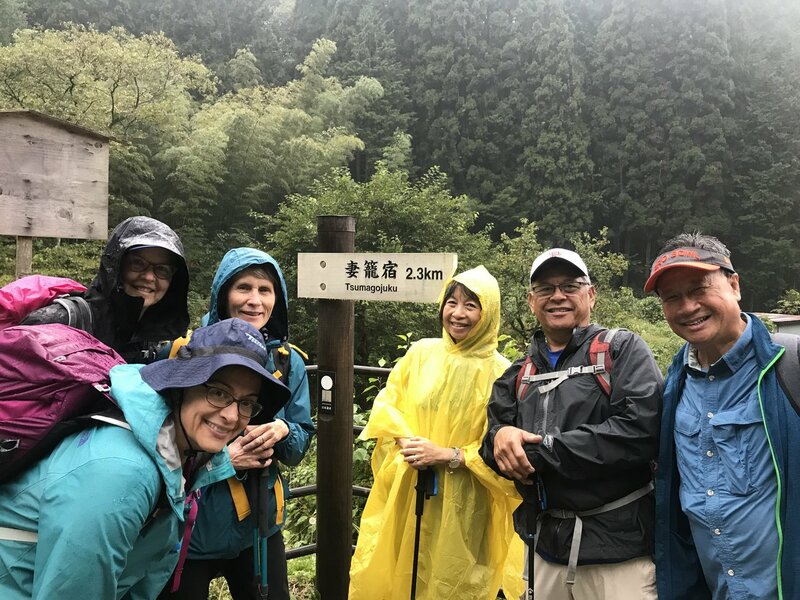 Travelers on the mountain path between Kyoto and Tokyo took several days to travel the distance, staying overnight in Juku post towns. 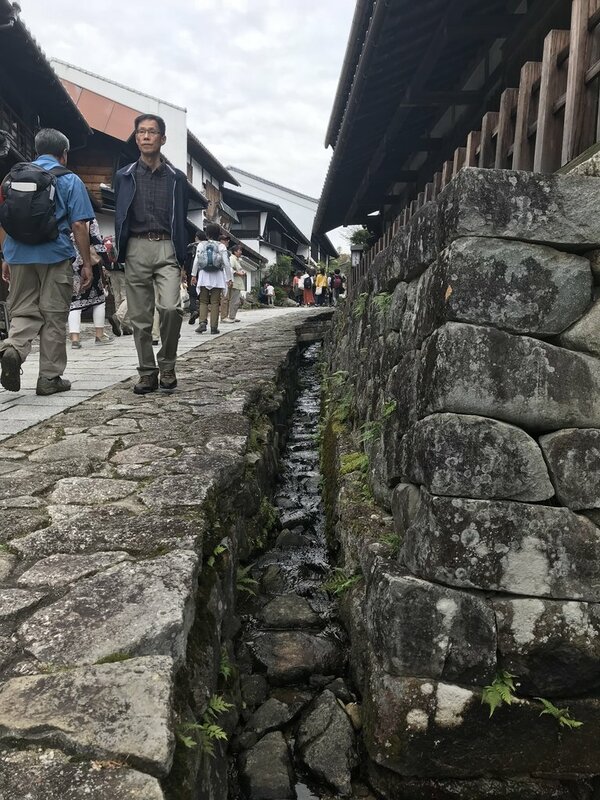 You'll retrace their footsteps as you travel through serene forests, stay in historically preserved local inns by night, and explore the vibrant cities of Kyoto and Tokyo. 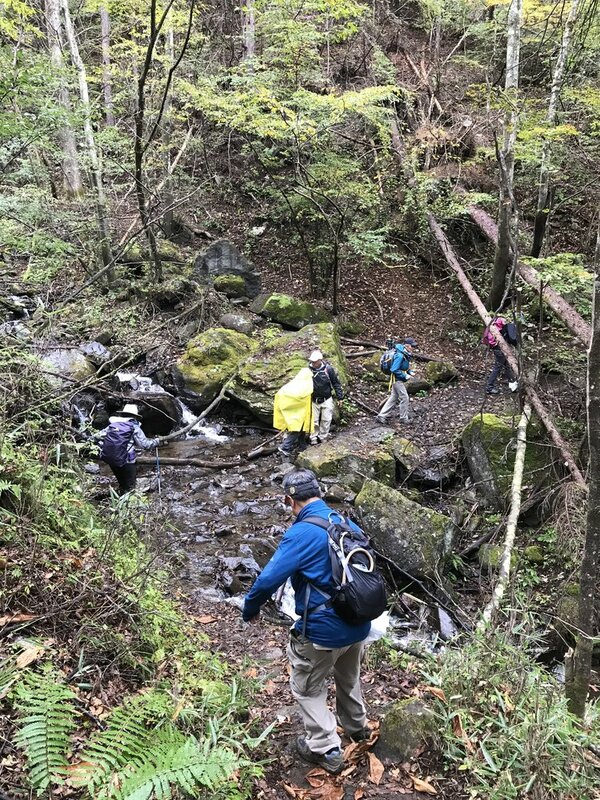 Step back in time and immerse yourself in nature on this five-day hiking trip along the historic Nakasendo Trail. 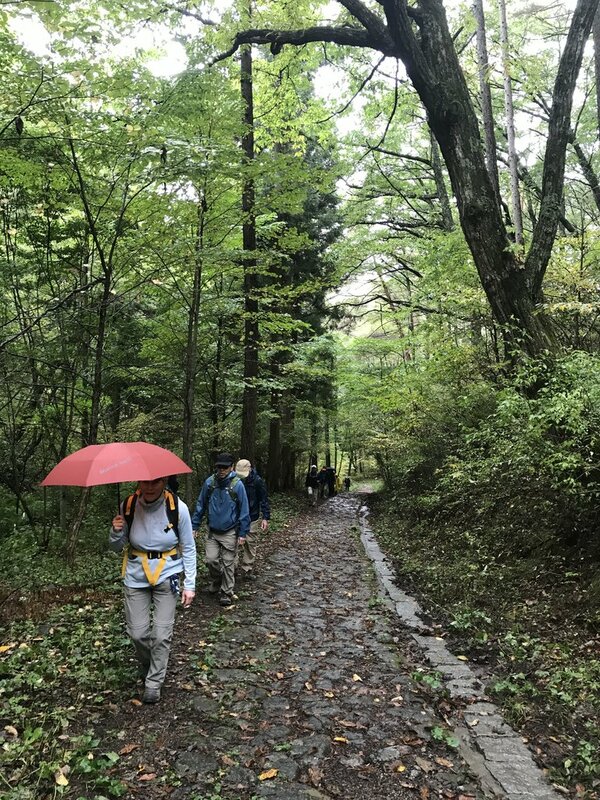 Feudal lords and samurai once walked this mountain path connecting Kyoto and Tokyo, stopping at some of the historic 69 post stations to rest for the night. 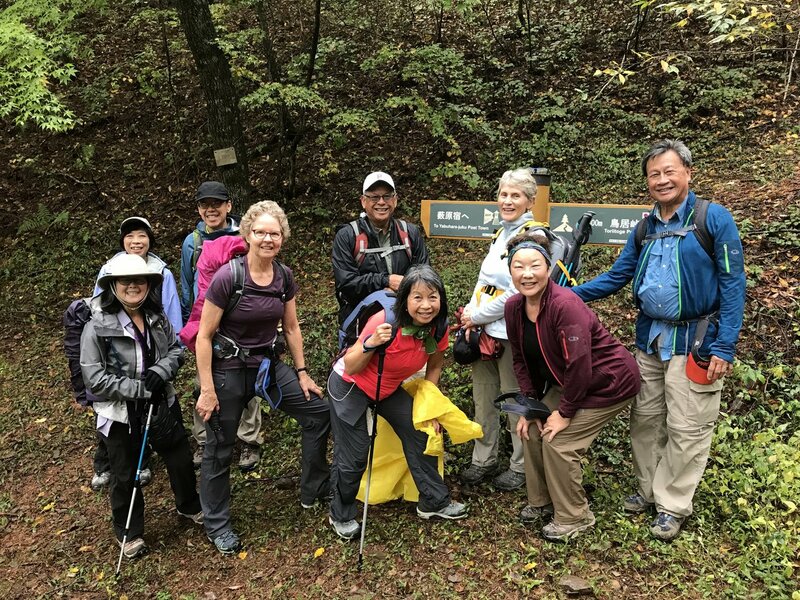 You'll follow in their footsteps as you trek through picturesque valleys, stay in idyllic villages, and relax in the thermal waters of hot springs along the way. 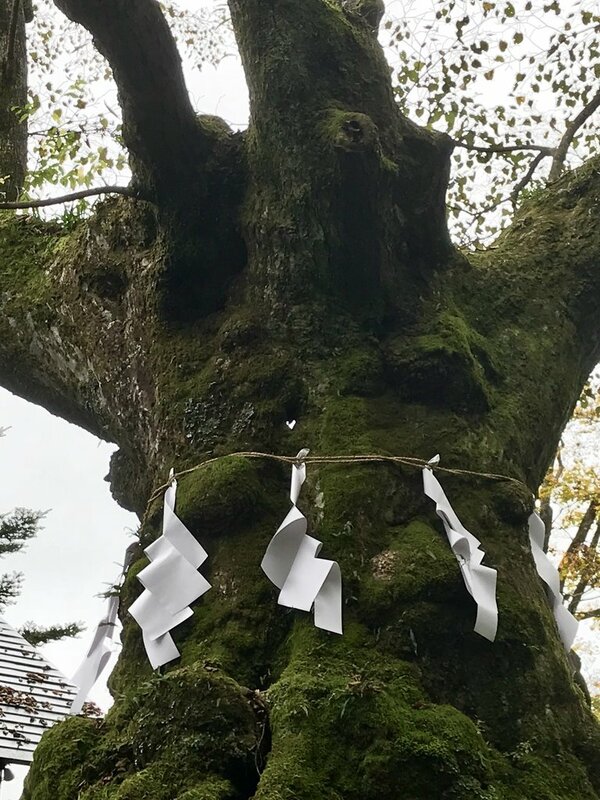 Get off the beaten path and onto the Kumano Kodo, a network of ancient pilgrimage trails in the remote Kii Peninsula. 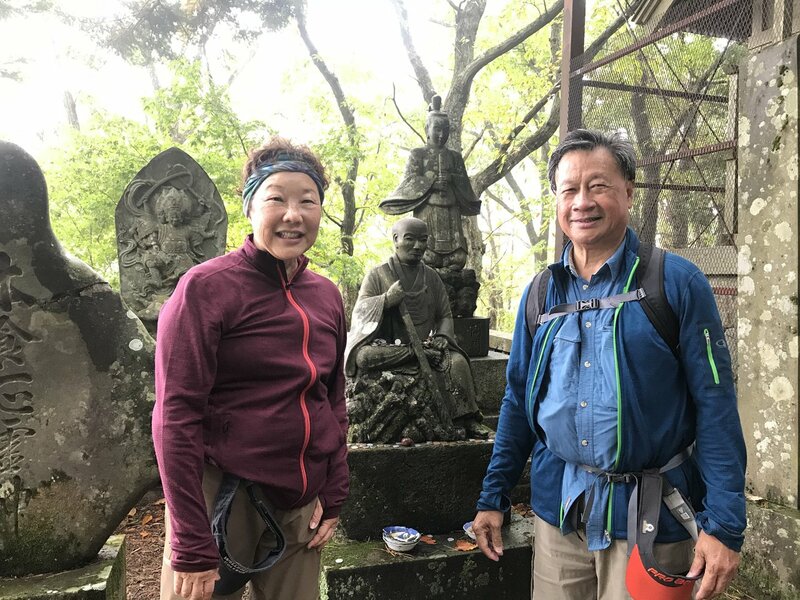 Trek to grand shrines, thermal hot springs, and the sacred Mount Koya, one of the most important sites in Buddhism. 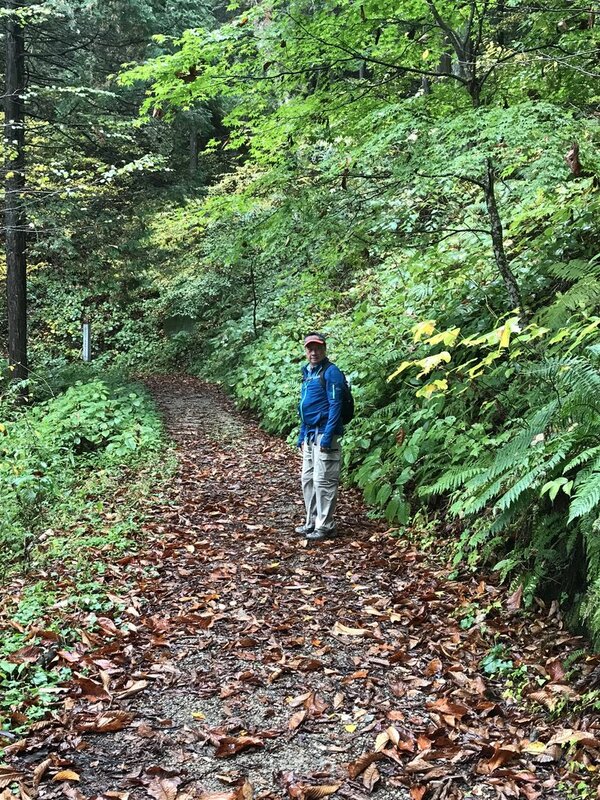 This self-guided trip is great for those looking to challenge themselves with full-day hikes through hilly terrain. You'll be rewarded, however, with unforgettable experiences as you follow in the footsteps of emperors. 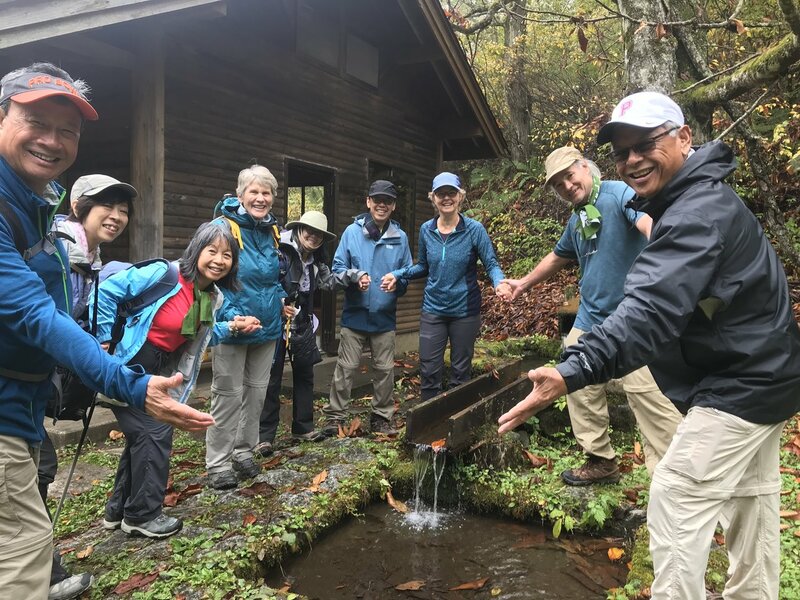 Get ready for an unforgettable village-to-village trek on the Kii Peninsula along sections of the Kumano Kodo pilgrimage trail. 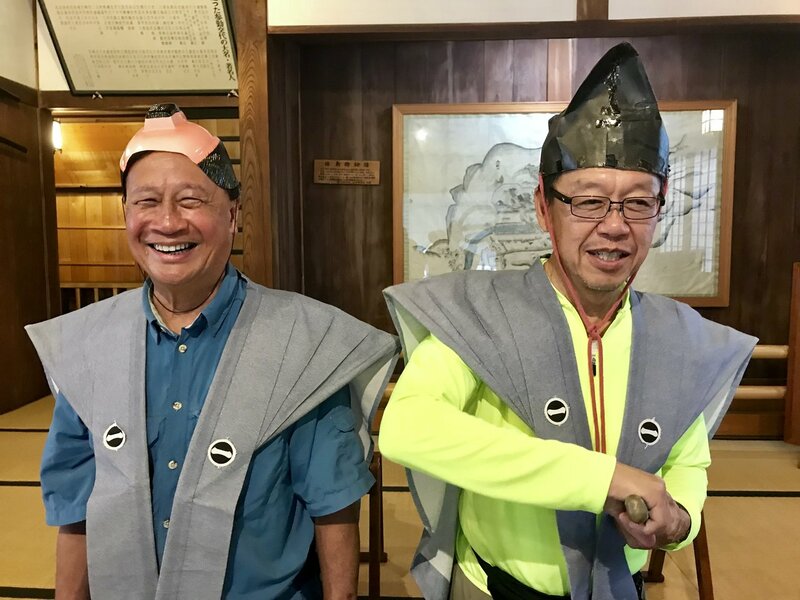 Perfect for avid hikers, this self-guided tour will take you past thermal hot springs, grand shrines, and waterfalls as you walk in the footsteps of emperors. 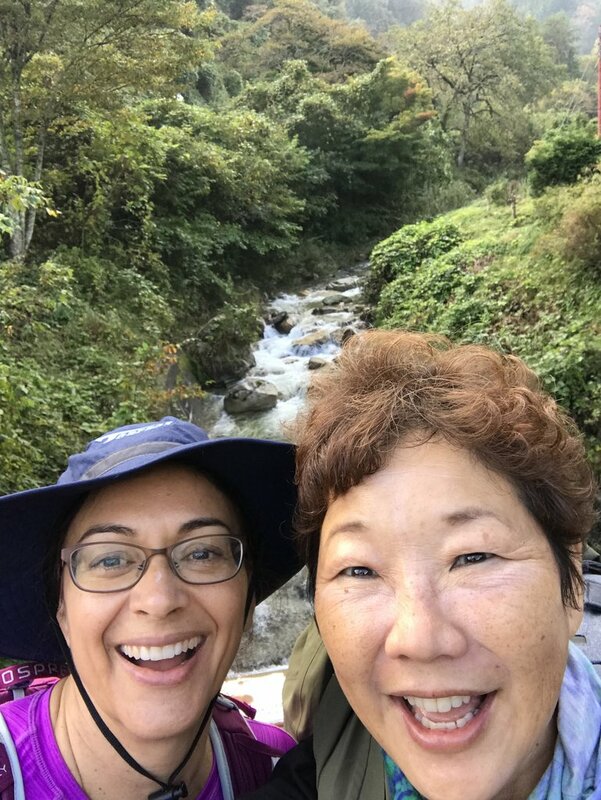 Thanks to kimkim, our 4-night, 5-day Nakasendo adventure in October was amazing. We have been highly recommending it to friends and family. 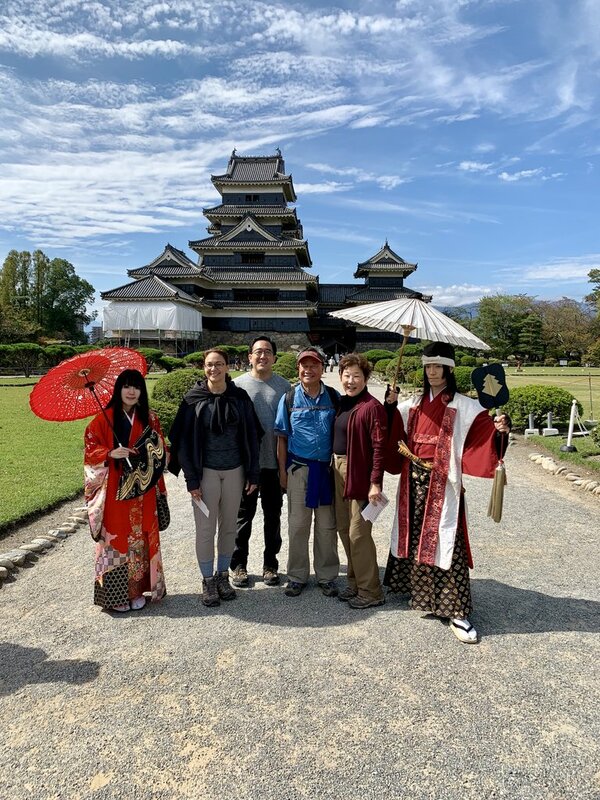 All arrangements were professionally, efficiently and patiently handled by our pre-travel contact Andy, our trip guide Atsuko-san and our local guide from Usui Toge to Yokokawa, Riki-san. 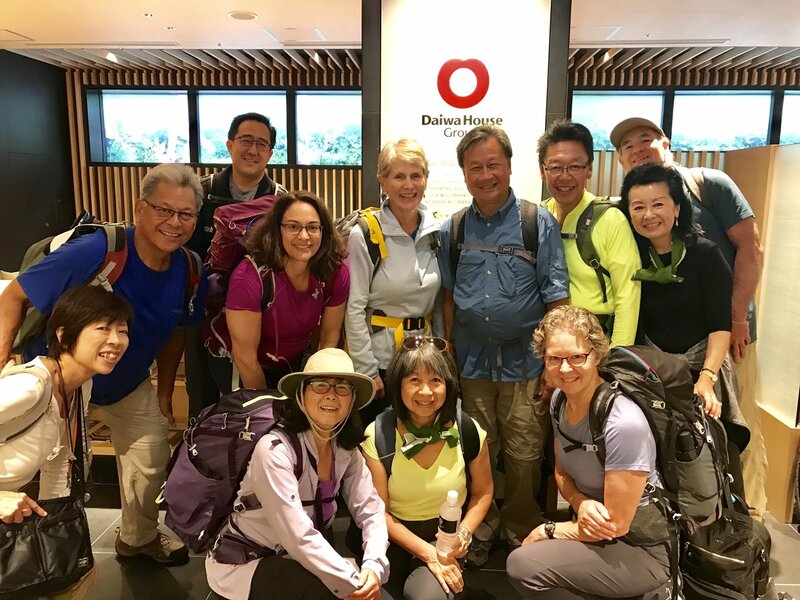 The online information was very helpful and was among the deciding factors for joining our Nakasendo group. 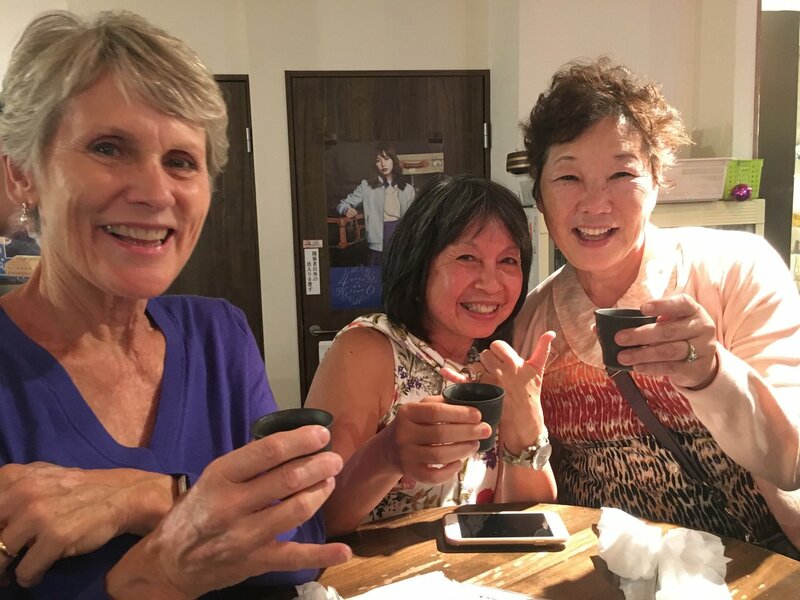 A delicious kaiseki dinner in Kyoto with Atsuko-san on the night before our hike for our group of 12 set the tone for the beautiful breakfast and dinner settings we experienced during the entire trip. 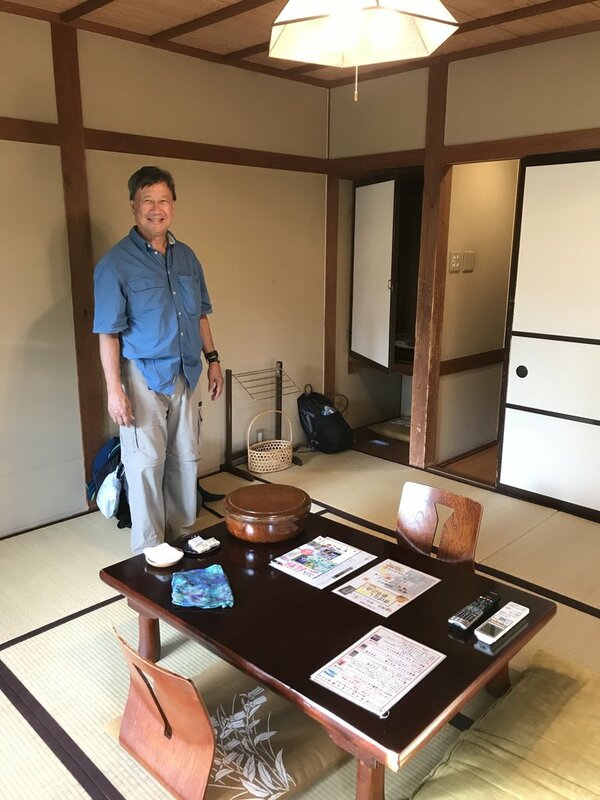 The accommodations were comfortable and full of atmosphere, whether the inn we stayed at was rustic and charming (Tsutamuraya in Otsumago and Iseya in Narai) or refined and charming (Komanoyu Ryokan outside of Kiso-Fukushima and Nakadanaso Ryokan in Narai). 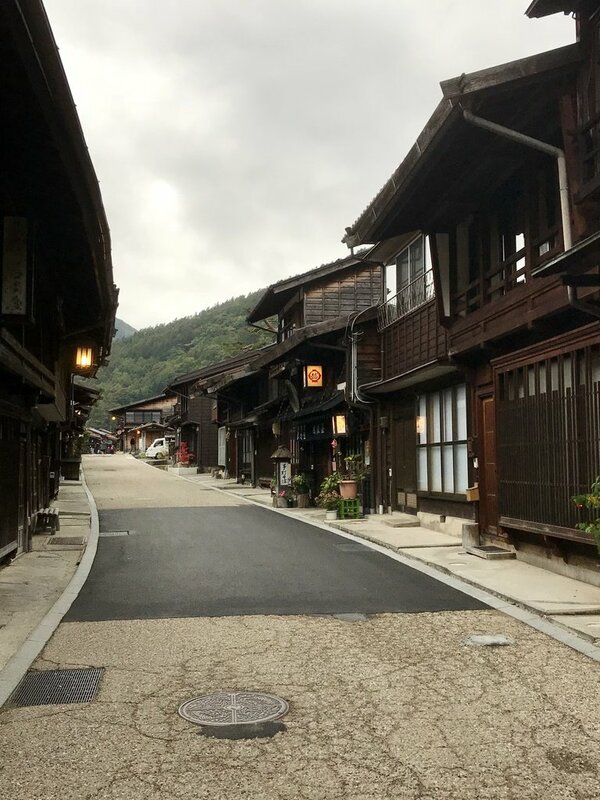 All the towns we passed through were so enjoyable to explore, but I especially loved the historic beauty of Magome and Tsumago. We were so impressed by Atsuko-san's attention to every detail, like arranging four different options on the last day to meet the needs of those traveling directly to Tokyo, those who chose to visit Karuizawa first, those who wanted a longer hike and the rest of us who chose to ride up to Usui Toge and then hike down to Yokokawa. 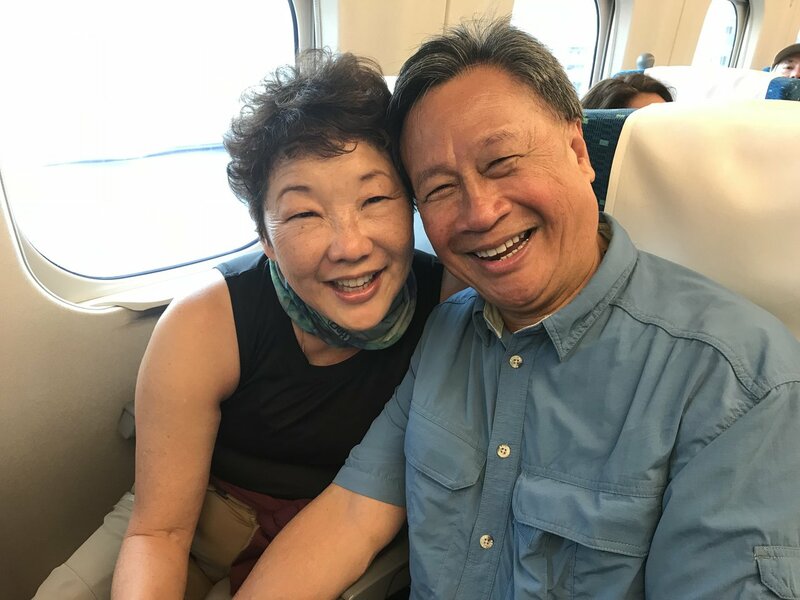 Atsuko-san even escorted us from Tokyo Station to the frenetic and huge Shinjuku Station in order to point us in the right direction. 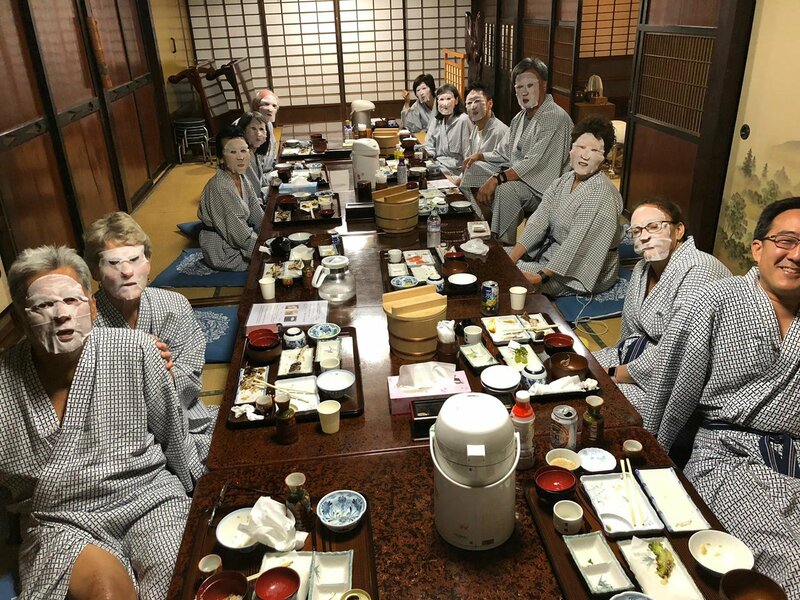 Well done, kimkim and Oku Japan! 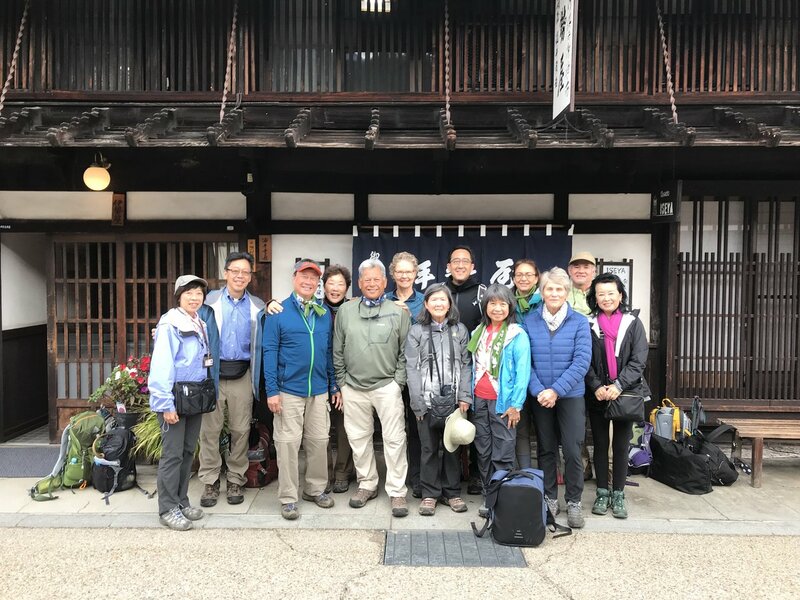 Hi Louise, thank you again for choosing to travel with us along the Nakasendo trail - we're very happy to know the group enjoyed staying with the locally-run inns along the trail. We've also communicated your kind words to Ako-san and Riki-san. Please don't hesitate if we can assist with a future trip. We planned our trip with Andy who was accessible and communicated clearly. He made special arrangements for those that needed them. Once we got to Japan, our trip was amazing. 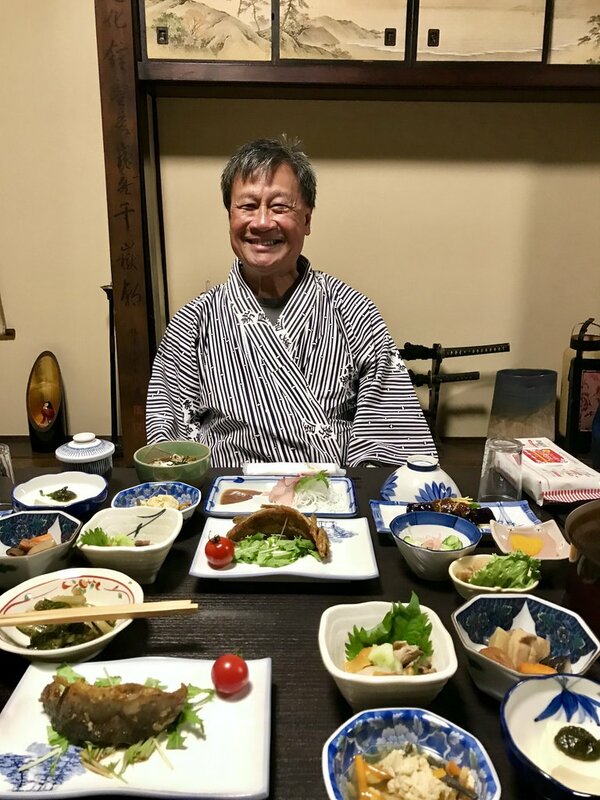 Akosan was such a gracious, accommodating, professional, knowledgeable guide. Despite the disparate needs of our group, she never made us feel that we were asking too much and always accommodated us. She took the time to listen and then shared her wonderful cultural and historical wisdom. She made the trail come alive! 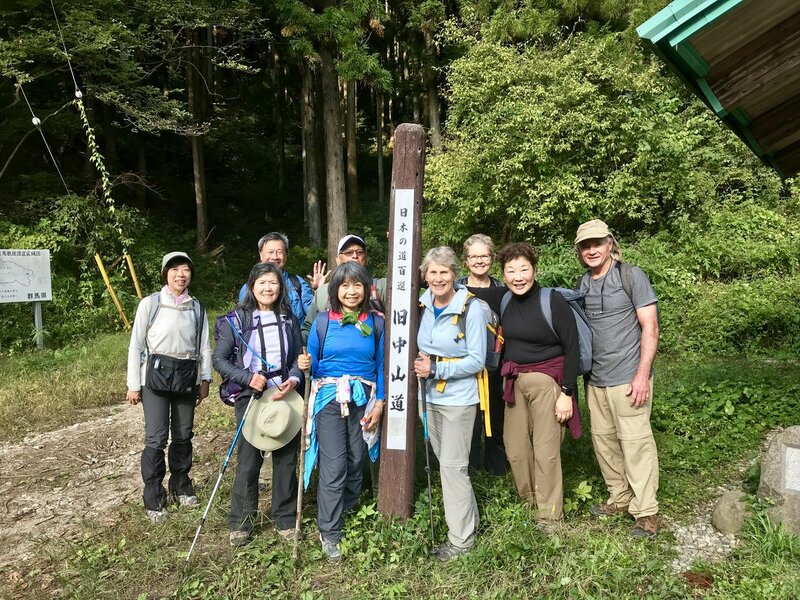 We had different hiking abilities-all were accommodated with sometimes as many as 4 options in a day provided. 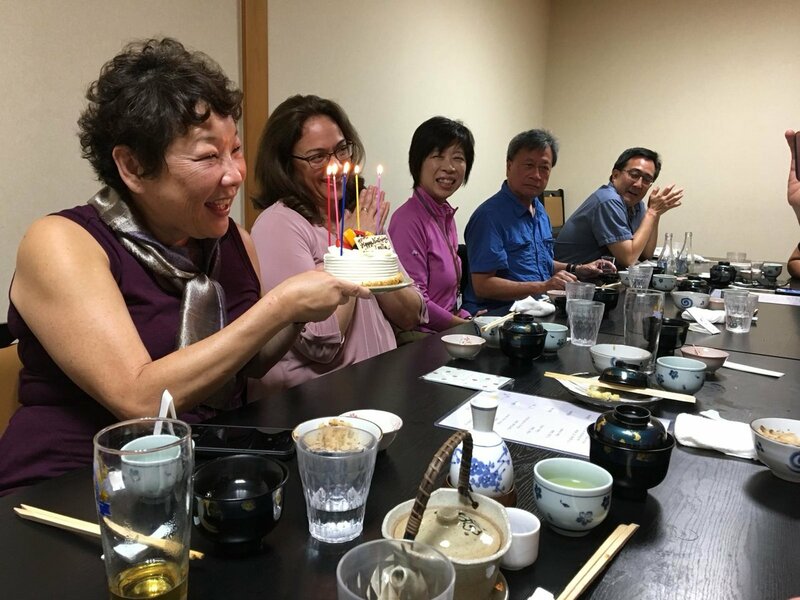 We transited with ease between locations, as Akosan was always organized and on schedule. SHe is a master at time management and set reasonable expectations for all of our schedule. 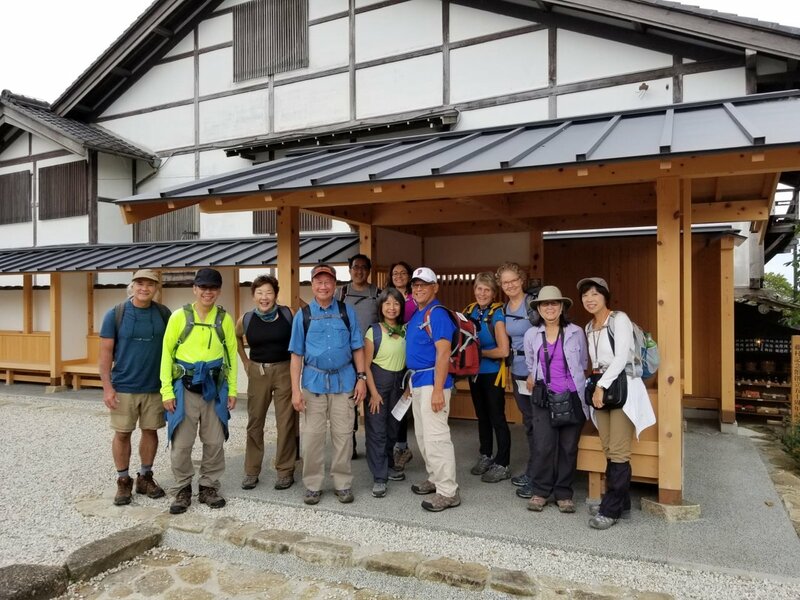 Hi Gwen, we are very happy to know the group had an excellent time along the Nakasendo - we've also communicated your kind words to Akosan. 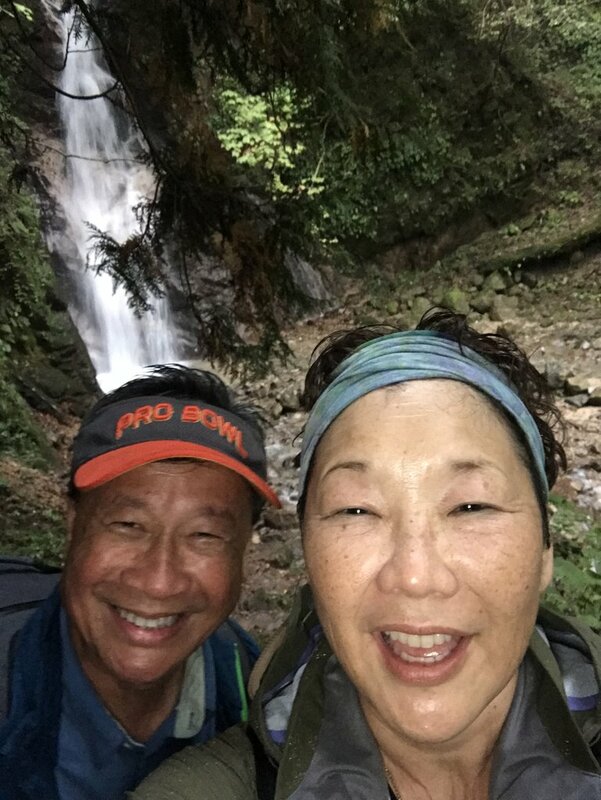 It was a wonderful experience from the start of the planning with the Kimkim team through the actual hike with Ako-san. 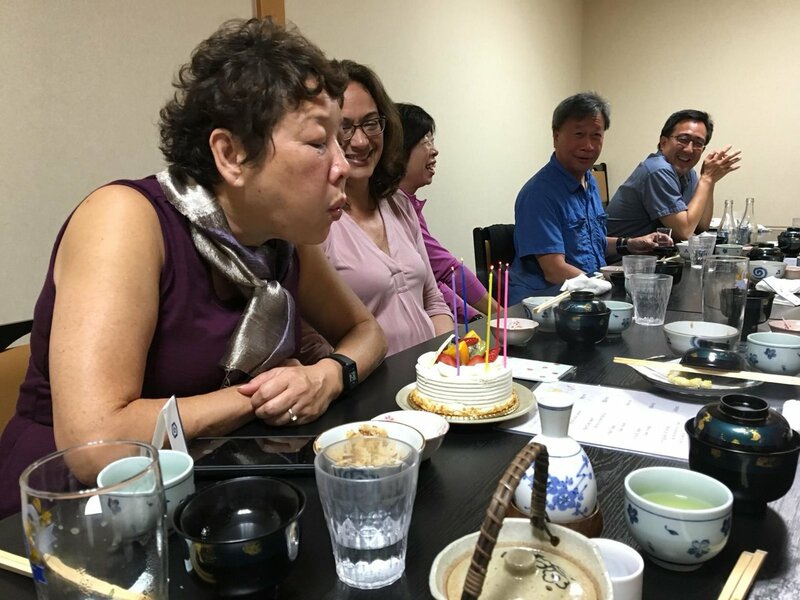 Andy and the team were very responsive to our needs and went out of their way to celebrate my wife's birthday with a cake at our initial dinner. Our guide was fantastic in her service and knowledge of the trails and the history. She explained fully what was happening and gave us many options to take. 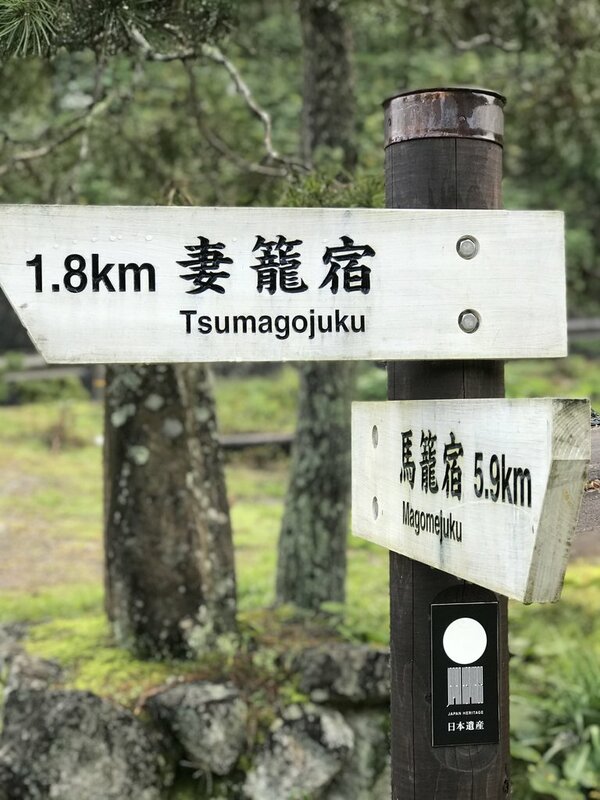 If we do another hike or tour in Japan (which we will) we will request specifically for Ako-san. I would highly recommend to anyone to use this company and their guides. Thank you for a wonderful time. 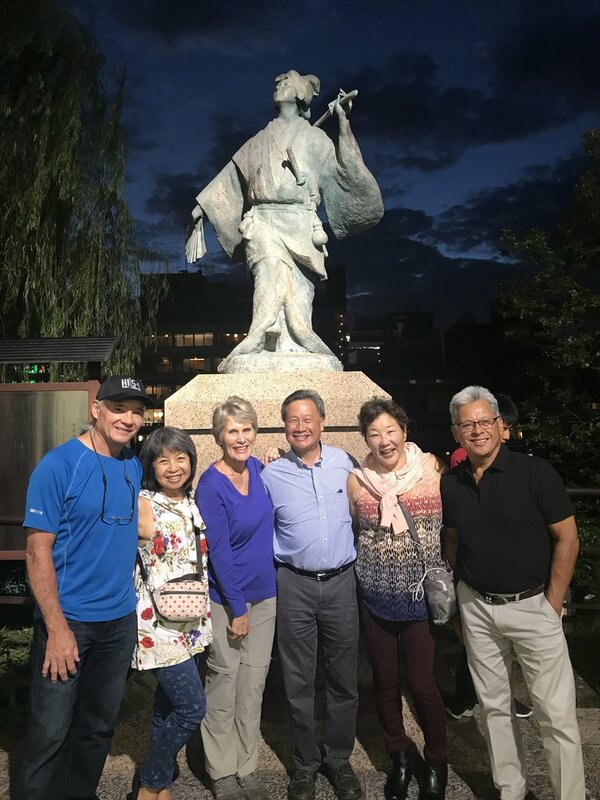 Hi Clarence, we are happy to know the group had such a fantastic time in Japan, and has made many good memories along the trip. We've also passed along your kind words to Ako-san. 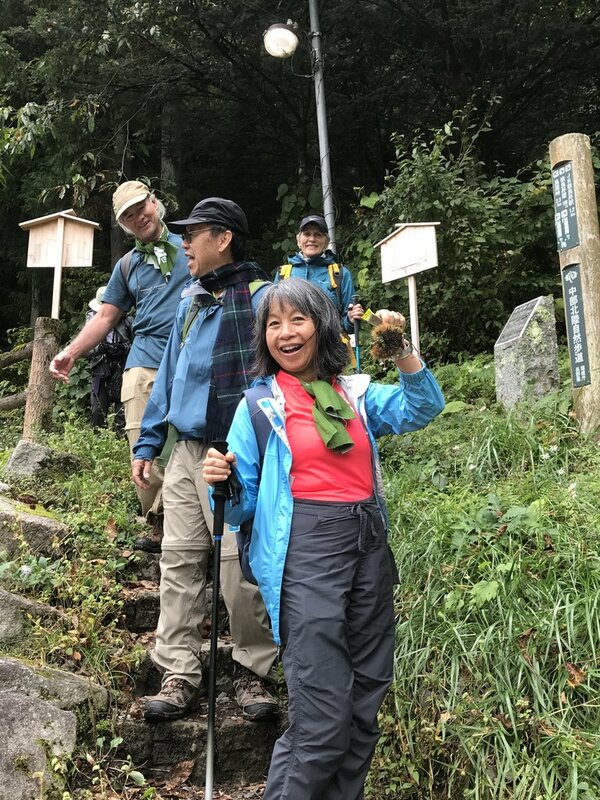 Akko-San was an incredible guide - she literally anticipated our every need and was such a delightful, thoughtful person. She is truly perfection! We were all bowled over by her professionalism and warmth. It was a sad moment when we had to say goodbye. The tour was an incredible once in a lifetime experience. 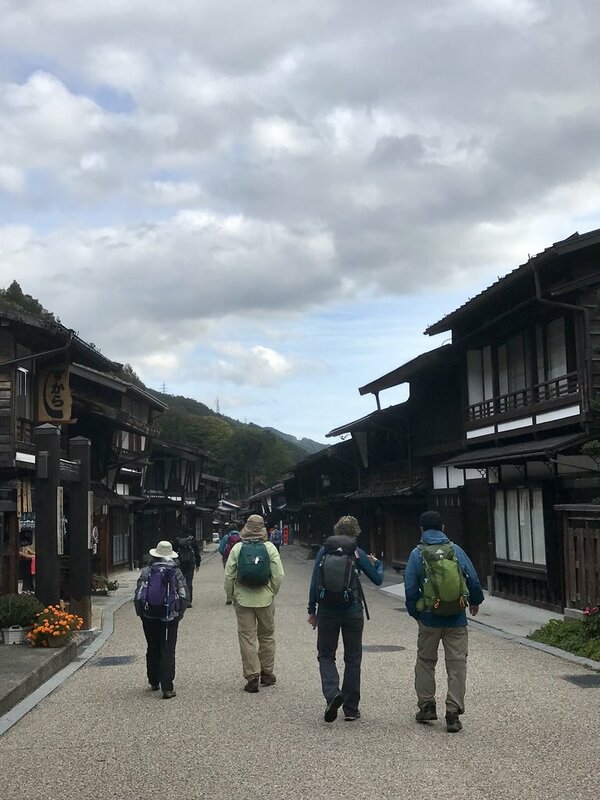 The Nakasendo is fascinating and the post towns chosen for the tour were beautiful and interesting. The accommodations were terrific. 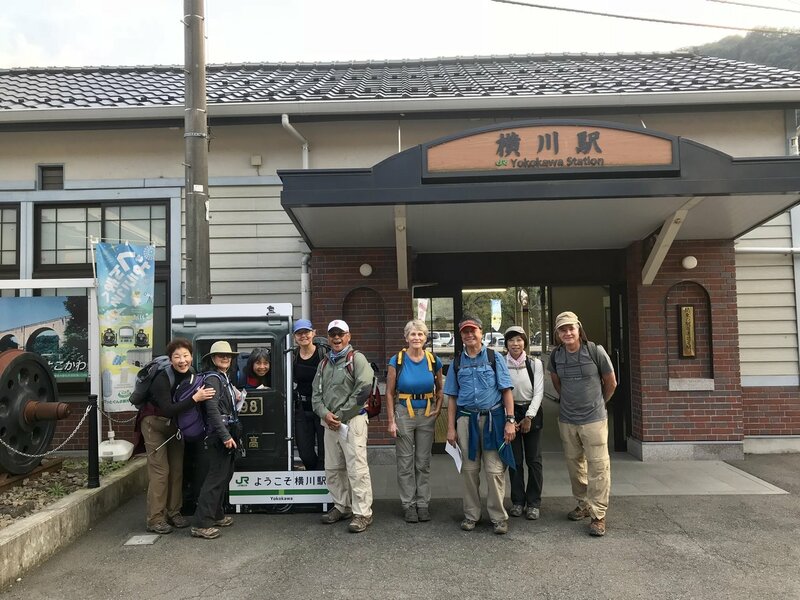 The first night was quite rustic which really fit the trail and made the next two nights’ accommodation all that more special and luxurious. And the food! The breakfasts and dinners in all of the accommodations were excellent and over the top plentiful. The service at each of these places was gracious and friendly. 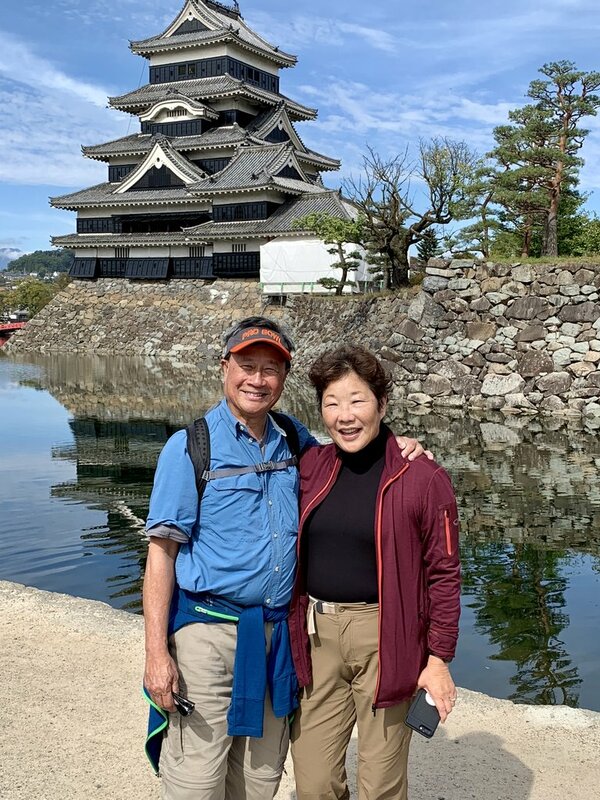 The side trip to Matsumoto was such a highlight - it was a gorgeous fall day and the castle literally gleamed in the sunlight. 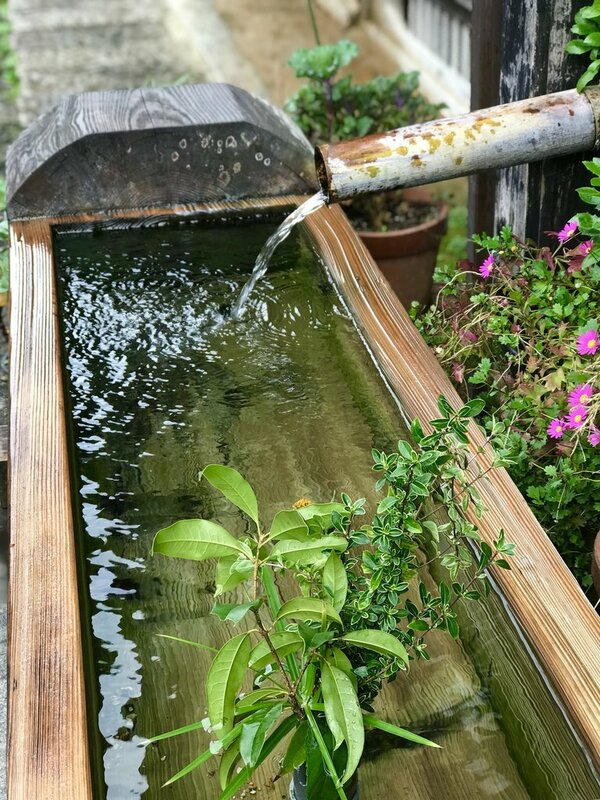 The town of Narai is the prettiest and more delightful of the post towns. Fantastic trip and organisation ran like clockwork... the trains.. the buses...the timetable and so on. No corners were cut, as is often the case. 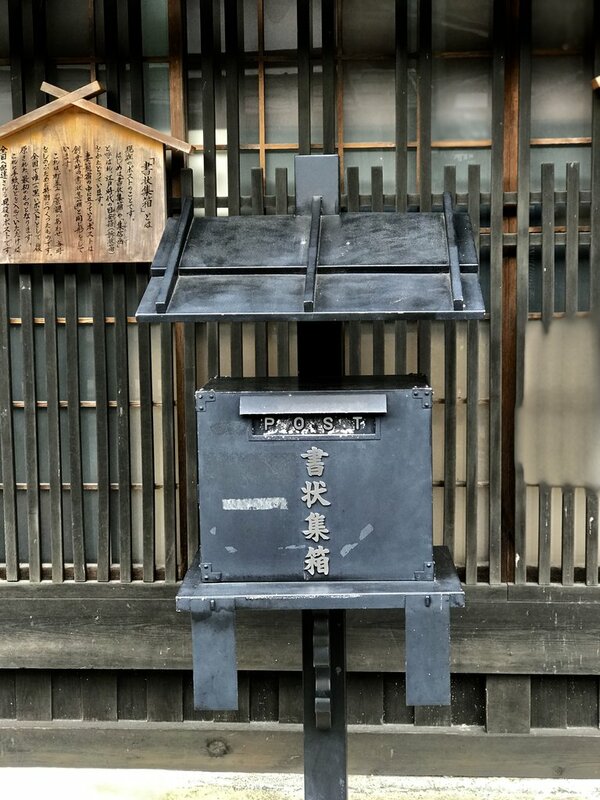 Each ryokan visited over-delivered. 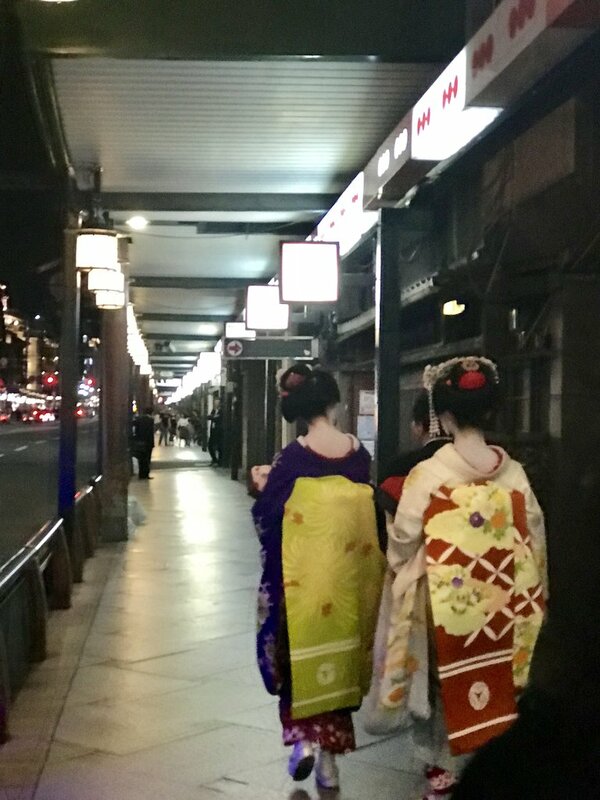 This trip allowed us to get below the surface of Japan's big cities and let us experience the real Honshu. Simply fantastic. All in all a wonderful experience very well managed, thank you. Day 1: the first climb was almost a deal breaker. The path was not clear and we should have been warned that is was incredibly demanding. 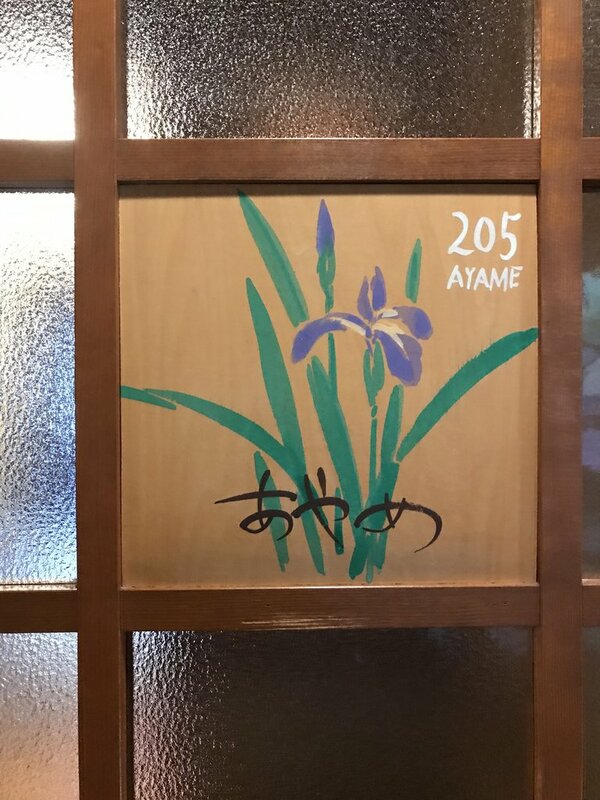 Takahara ryokan was good. Private facilities and food were probably the best of all on the walk. Excellent packed lunch. 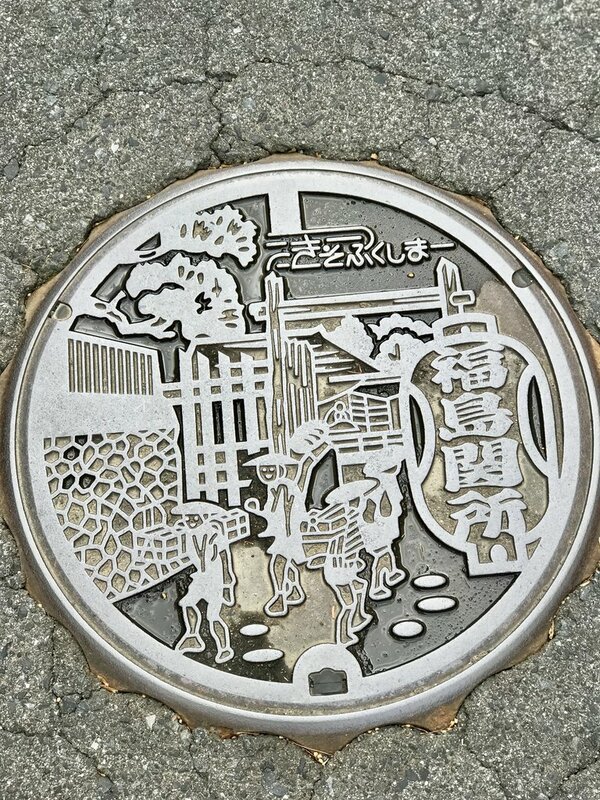 To be able to fit around the tire at night after a private onsen was great. Day 4: good walk and enabled a little recovery. Momofuku was quaint but lack of private facilities was a little problematic. Nice hosts but we were over the food, especially the breakfasts by this stage. 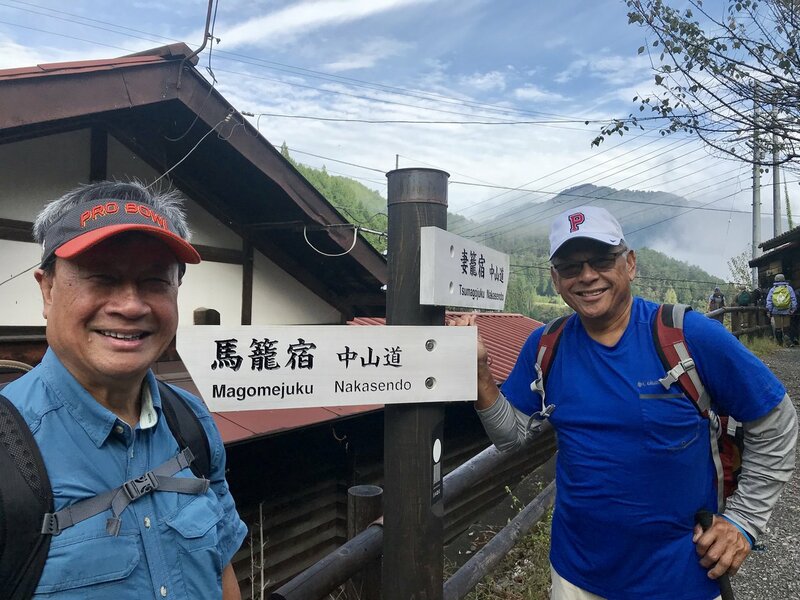 Day 5: great walk and wonderful views on the way and just superb as we approached Nachi san. 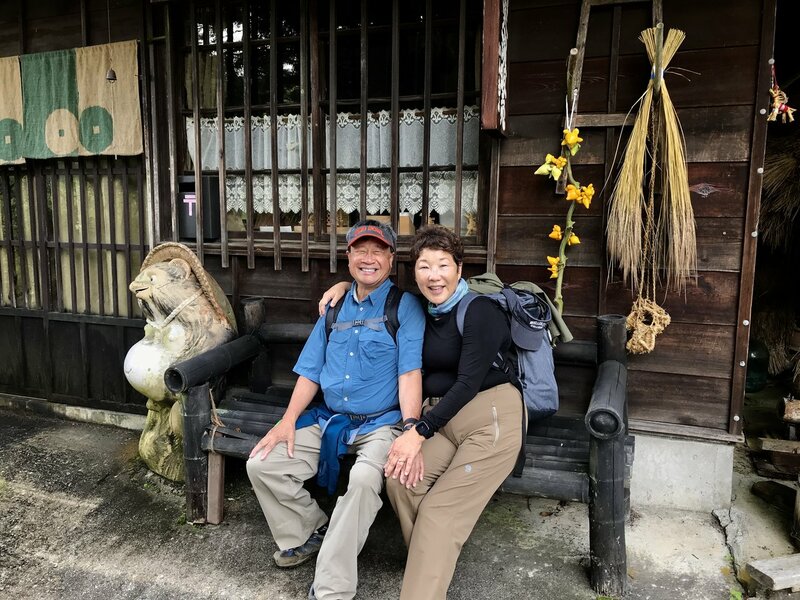 We should have stayed in Nachi san again to see more of the sites. Kii-Katsuura, my choice, was disappointing. By this stage should have chosen a western hotel. 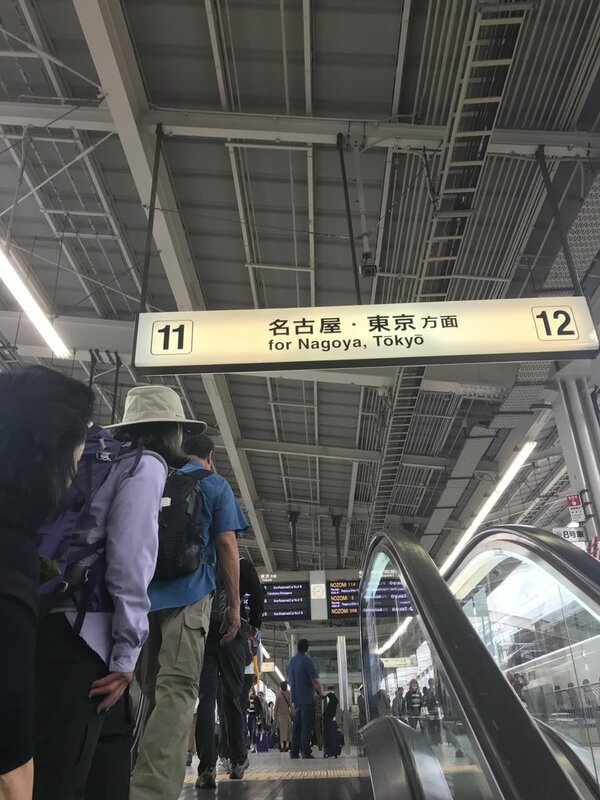 Should have stayed in Nachi san. Lovely town to stroll around behind the train to Osaka. Overall far more challenging than I thought but an incredible experience and achievement. Directions, train abc bus connections all first class. 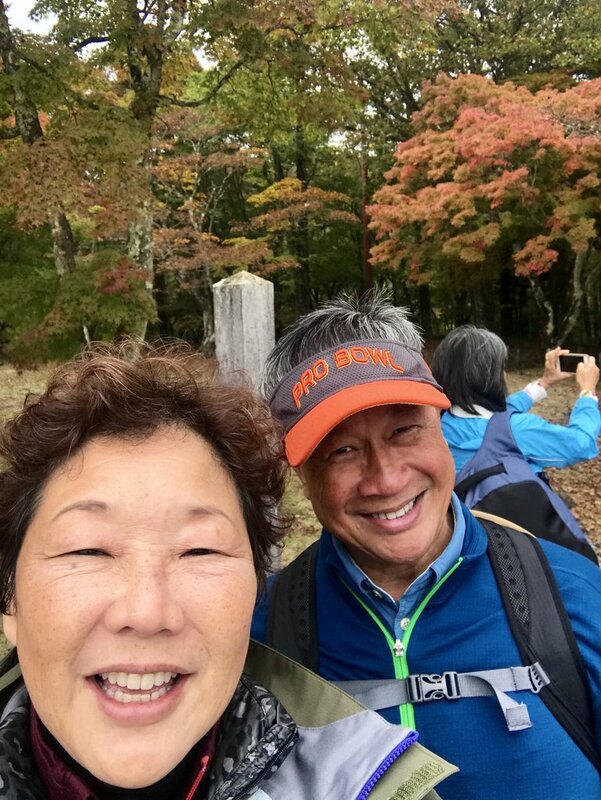 Karuizawa extension: fair to say we, especially Paula, were over ryokans at this stage again I should have requested a western hotel closer to the ski fields. Nevertheless the two days were saved by lovely snow falls and the outlet shopping, Paula was in heaven. Do highlight this in the future, some real bargains. Food at tsuyaya was good and the buffet breakfast good fir westerners. Service was excellent here. If only the library had an open fire! 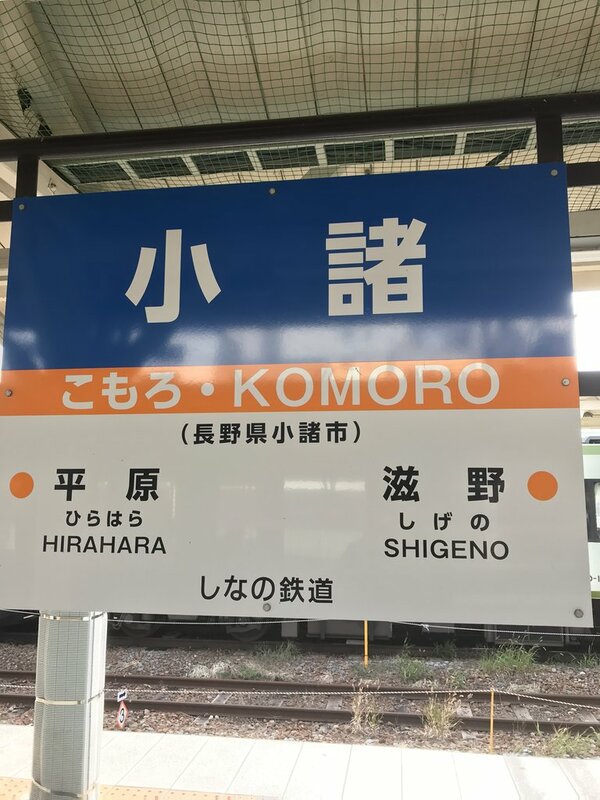 Travel by train back to Tokyo was again excellent, Japanese railways are impressive. Thanks for your planning, availability on the phone the only time needed, and efficient responses in preparation. 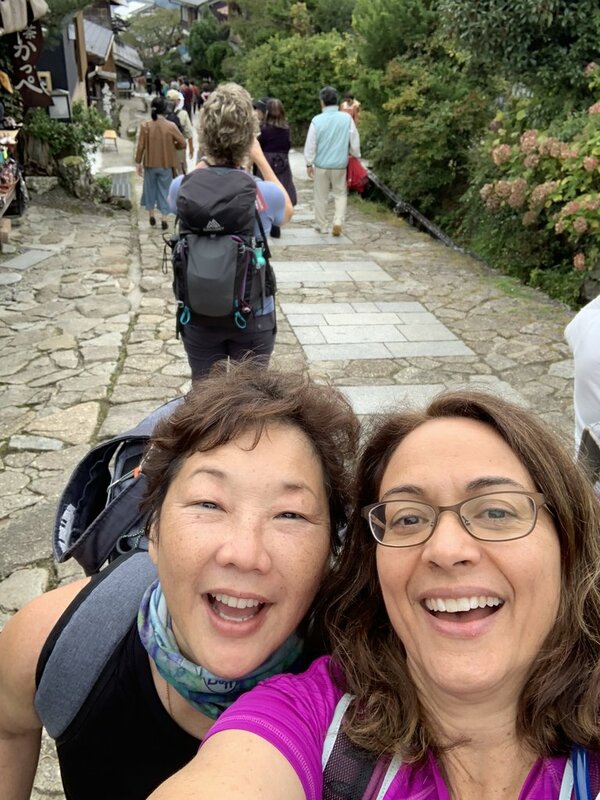 We are delighted to know you and Paula had an enjoyable trip in Japan (the walk to Nachi is perhaps one of my favourite walks in Japan). We greatly appreciate your feedback and have shared this information among our tour development team. We know that feedback from clients is the best way for us to improve our products and services. We hope we may have the pleasure of welcoming you and Paula in Japan on another occasion in the future.